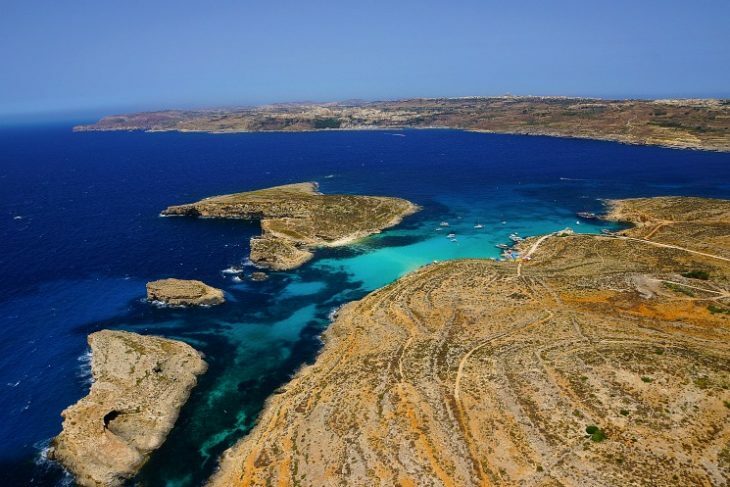 When people come to Malta, they cannot wait to meet the sea. They fall in love with it and then they must leave it, having barely known it. 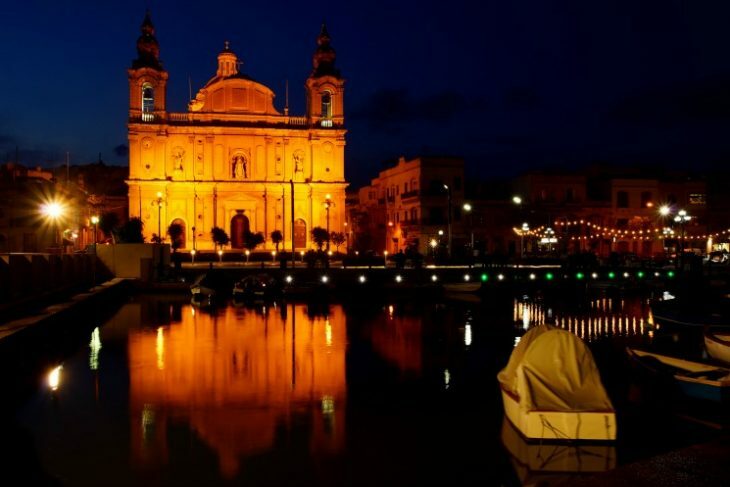 For a more fulfilling, more magical relationship, here's reasons why you should start your Maltese Island odyssey from the sea. Tour the islands by exploring the coast. You can travel as slowly or as quickly as you wish. Circumnavigate an entire island in a day or spend every night in a different port, though the winds will command the ideal places to take shelter for the night. 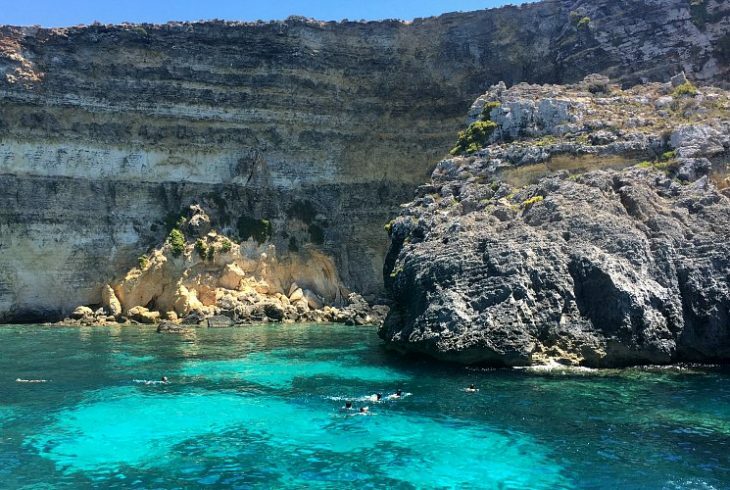 The coast of Malta, Gozo and Comino is rife with caves, windows, outcrops, coves and bays, each telling the natural history of the islands through the ages. 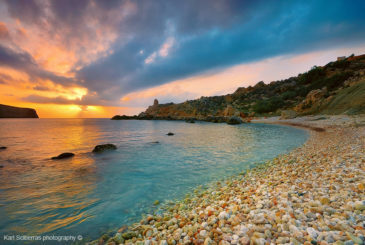 From great white cliffs to soft sandy beaches, the coastal scenery is always unique and spectacular. Sure, you can visit the coast from land, but beauty is sometimes better appreciated from a distance. Just think that you cannot look at your own face! 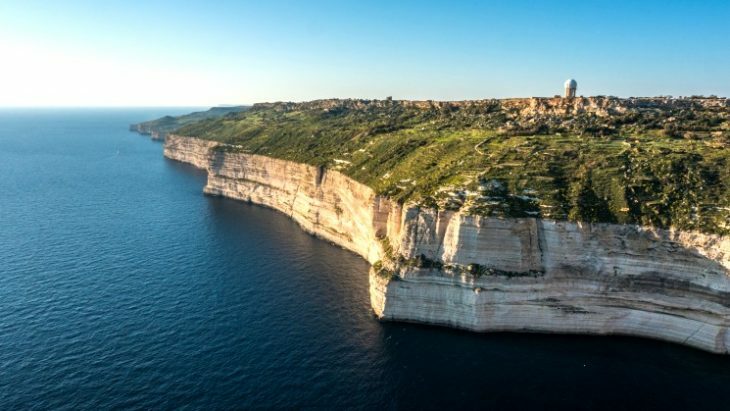 Looking directly at the features of the Maltese Islands from afar is a perspective few will get to experience and fully appreciate. Landscape and seascape photos are popular for a reason: they take in a vast amount of natural beauty that inspires awe and wonder. Here’s an alternative angle of vision – one that looks at the islands from out at sea, with the option to zoom in on details that may go unnoticed from land. While exploring the coast, you are sure to stumble upon a few gorgeous bays and swimming spots that are difficult to reach from the land. 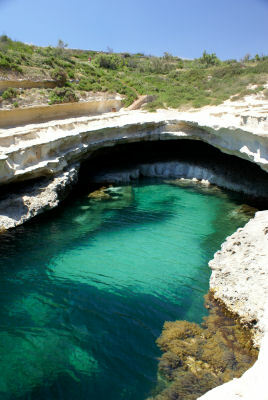 Anchor your luxury motor yacht bang in the centre of that secluded bay and enjoy having it all to yourself for the day. Less people in inaccessible places means that the nature there is pristine. Swimming and snorkelling is always better when there aren’t hoards of people crowding the space. Whether above or below the surface, you can explore the joys of splashing around like you’re the only people that ever came here. 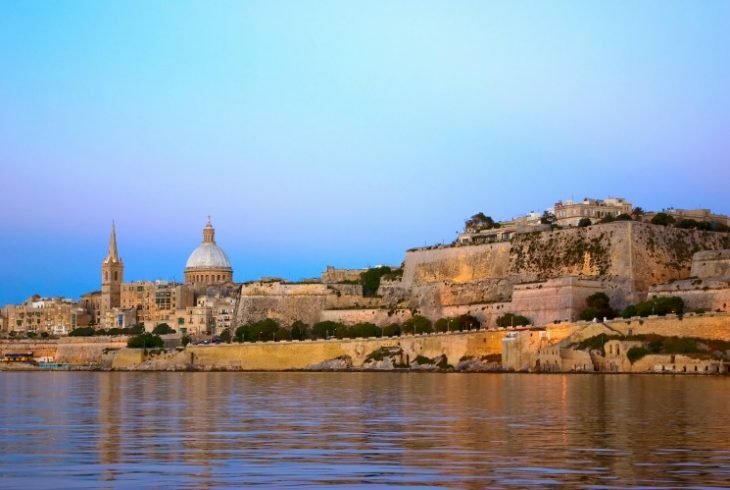 It is no secret that Malta is highly developed and heavily populated - the Maltese Islands are so appealing that everyone wants to live here! 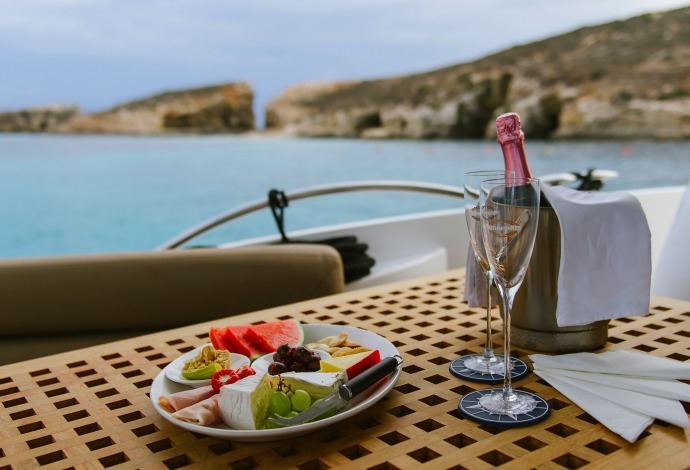 If you want to get away from it all, there is no better way to do it than to retreat onto a luxury motor yacht. Step off and venture to the populace just when you want to. Settle for the night away from the light pollution of coastal towns and see the night sky coming alive with an incredible number of stars. Have they always just been there? There is something particularly enchanting, charming, even dreamy about that immensity that you’ll just want to lose yourself in. With several sheltered bays and ports offering safety for the night and only short distances separating you from rescue should the unpredictable happen, you know that you will be safe no matter what. You need not worry about a thing, your captain and crew will always take care of you. 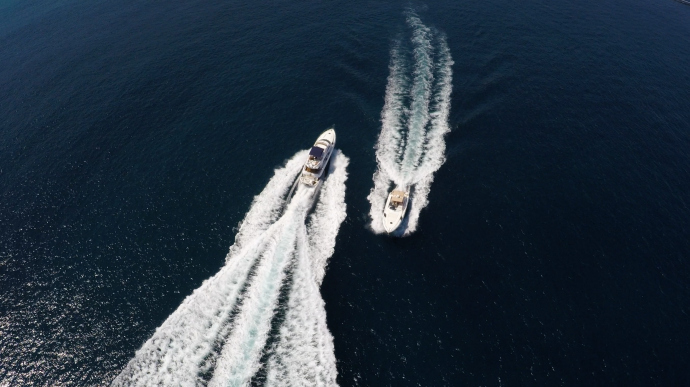 When it comes to enjoying the best of nature and indulging in extreme luxury, with a motor yacht, the best of both worlds is yours for the taking. You don’t need to be rich nor does it have to be a one-off splurge. 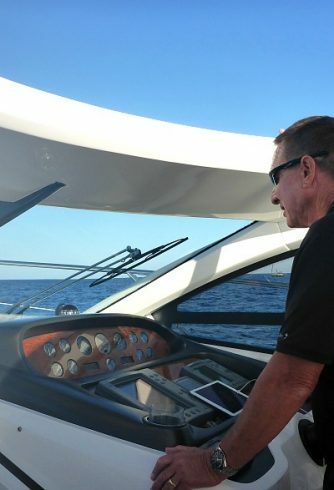 Luxury motor yacht charters and fractional yacht ownership are a real lifestyle option. Contact us for more details.